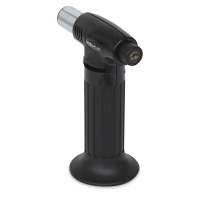 The butane-powered ArtResin Artist's Studio Torch easily adjusts to accommodate different jobs, including eliminating bubbles from an epoxy resin surface. 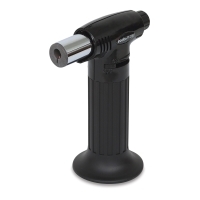 Its blue flame instantly reaches 2400°F. 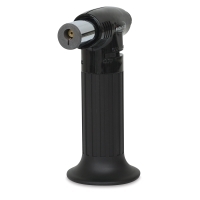 Fill the handheld torch with any brand of butane gas (not included). Each fuel fill lasts 60-90 minutes. 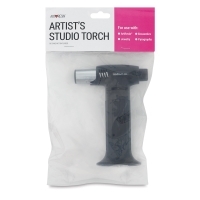 The Artist's Studio Torch is safe for indoor use. ® ArtResin is a registered trademark.